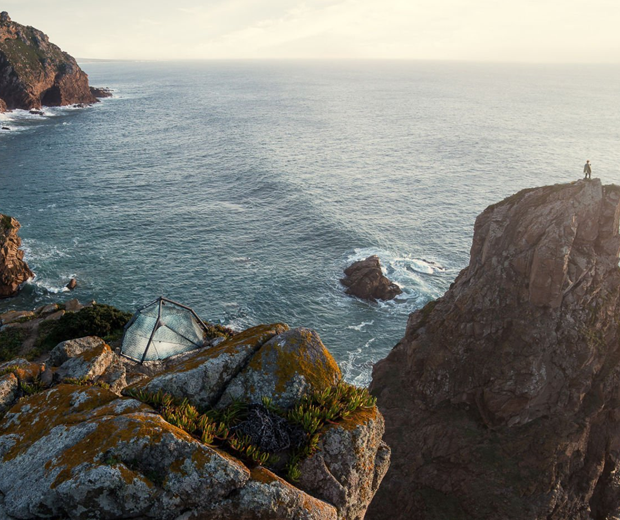 If I could live in a cave I would, because with a single entrance and exit point it means I've only got to look in one direction to check my house for monsters. 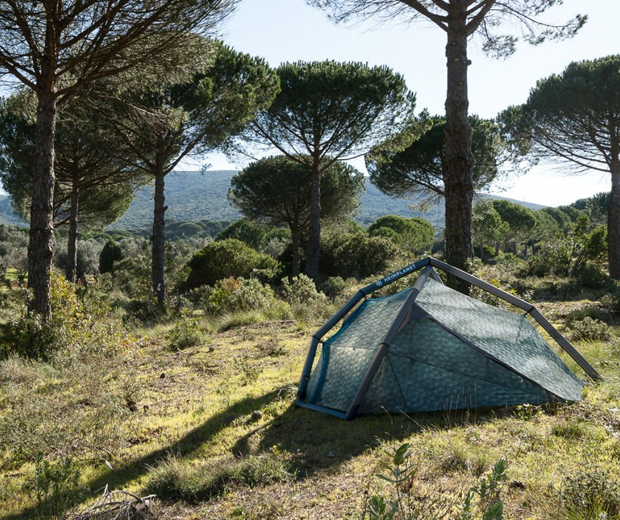 But a neat second-best is the Heimplanet Inflatable Cave Tent, whose revolutionary design allows you to pump up a temporary abode in less than a minute. It's also made from high-quality durable materials, which is good, as getting a puncture in your tent at Glastonbury would be a right pain in the arse. 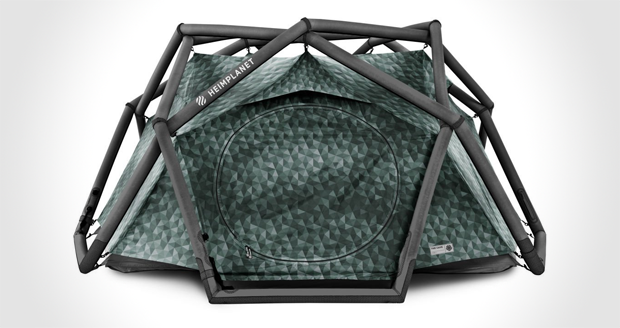 The Heimplanet Cave Tent seats five people in the main chamber and sleeps…well…as many as you're comfortable with. Depends how chummy you wanna get.